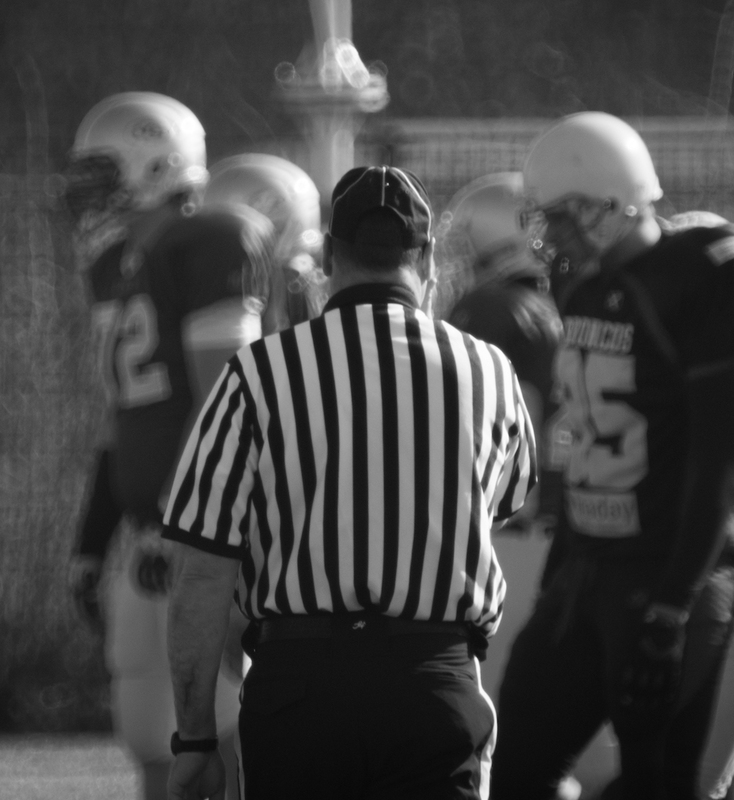 Like football, website conversion requires a healthy balance of strategy, material and technique. You might have what you think is the perfect blend of marketing efforts, but if those efforts do not result in conversion, there’s a problem. If you have a solid SEO and digital marketing campaign sending traffic targeted traffic to your website, but you still aren’t getting the results that you expect and need, your website might be to blame. Nobody knows your business better than you. You’re not receiving calls; people aren’t filling out your contact form, so chances are, your website isn’t providing value, isn’t appealing to your visitors or a combination of the two. When it comes to researching the problem with conversions and finding solutions, consider developing or revising your web strategy. As KissMetrics suggests, “strategy turns weakness into strength.” Make sure you have a digital marketing strategy in place. And as your business grows, always be sure to test and refine your strategy. Never stop testing and analyzing! If you have a website, you should know how that site is performing and how it is impacting your business. Web Analysis and reporting will tell you a lot about why you’re struggling with conversion. You can use free tools like Google Analytics to get a better sense of your overall traffic health. Do you know what your key traffic sources are? Once you have some analytic and reporting in place, you can get a better understanding of where your web traffic is coming from. If you hire digital marketers, your marketing provider should be supplying you with detailed reports and analysis on important factors related to traffic such as traffic sources, clicks, time on site and click through rate and bounce rate (more on this on our next blog post!). You should be using these reports do conduct data-driven decision making, so that you can track, measure, refine and improve your performance online. 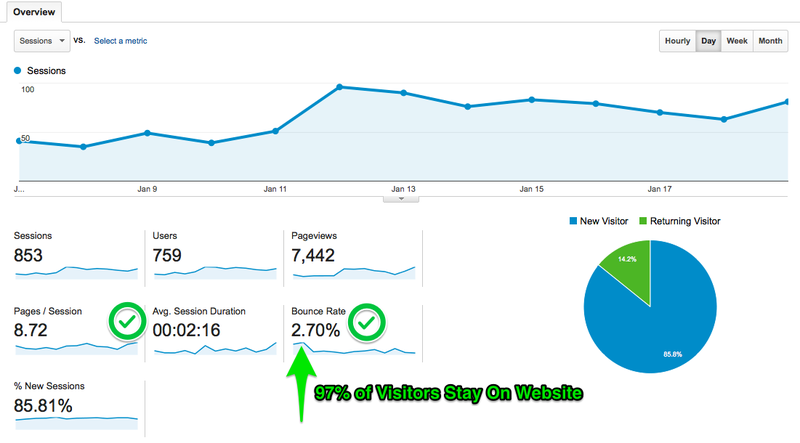 Do you know how many visitors are going to your site each month? If you aren’t currently invested in a digital marketing campaign, you should be. Driving traffic to your website is a critical component of business growth. 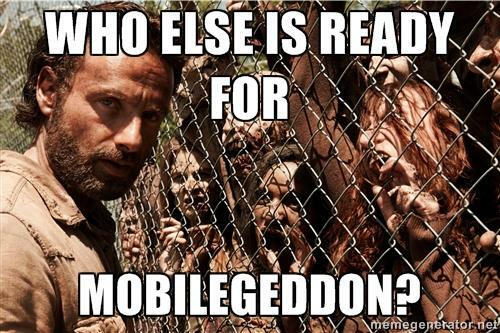 And with over 65% of web traffic coming from mobile phones, you want to make sure that you know your numbers! If you have questions about digital marketing campaigns or want to understand key metrics related to your website, just give us a call. If you don’t know how your website is translating into leads and sales, you’re missing the point of your website! A better understanding of what serves a purpose and what needs to be improved will help you develop processes that deliver results, improve and increase your web traffic. Use your conversation rate to hypothesize what issues your visitors might be experiencing and test new material and techniques that will boost activity and engagement on your website. It is critical that you know what role your website plays in your business. Make sure your website has all the materials it needs to succeed: great content, substantial value, and a space that is welcoming, engaging and easy to navigate. What value does your website offer its visitors? 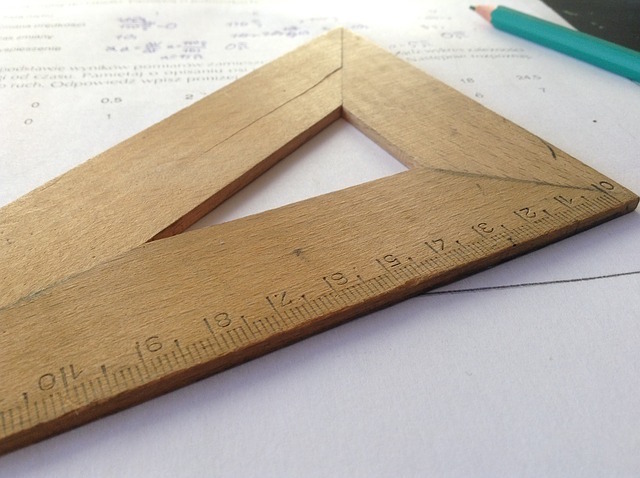 The relationship between your visitor and your website shouldn’t be one sided. You want to not only encourage that potential lead to contact you, but you should also want to reward them for spending the time and taking the effort. The more value you can provide them, the more they will click and potentially convert into business. Clearly stating that you offer free consultations and giving them clear access to that offer is great, but what about adding the actual value of that consultation by stating the monetary value? (save $250) (giving away $250) Pair that stated value with a tangible one like a tip sheet, or a free report or mini eBook and you’ve increased that perceived value tremendously, and given your prospect even more motivation to do business with you because you’ve increased credibility and provided value before they’ve even picked up the phone to call you! What kind of language are you using to describe your products and services? It is important that you have active, relevant on-page language and content. Make sure that your language is clear, concise and easy to understand. That last thing you want is a lost, fatigued or confused web visitor. Your site visitors should know who you are, what you do, what you provide and how to access it right away. Do you have a face to go with your business name? Consider adding photos of your staff, the CEO. Make your business more human. Even better, add videos that give your potential customers insight into who you are and what you’re all about. How do they get a hold of you or your team? Don’t assume that people know how and where to reach you. Make sure that your contact information is visible throughout your website. If possible, include a live chat feature on your site where your potential customers can ask questions and make appointments directly from their desk or mobile. Accessibility helps build report and trust. Once you have al the right materials situated, the next step is determining how to use them most effectively. Consider the functionality of your website. You want to make sure all of the material is easy to find, easy to understand and has a direct path to you, your product or your services. They should be able to read and interact with ease, so make sure you have a mobile-friendly, responsive and modern design. Never assume people know what they are going to get from doing business with you. No one knows your business better than you. It is important that people know what you provide and how you’ll help solve their problem better than anyone else. Make sure you are using consistent tone, language and branding. Do they have a good sense of where to go, what click and what to do? Again, it is important that you don’t assume that visitors to your website know where to go to find what they need, or how to get it from your website. Whether it is incorporating the appropriate color scheme, font and button size, links or page styles, always keep the visitor in mind. Do you have a visible call to action? If you want your web visitors to take the next step in doing business with you, there needs to be clear content and intentional design directing them to take that action. Don’t assume that people know what to do once they get to your website. Make it easy for them by creating clear steps and options to engage with you. Some examples of clear calls to action are: “Call Us Now”, “Subscribe for More,” “Get a Quote,” “Ask Us” and “Get Your Free Consultation.” Actions should stand out on the page whether that be with contrasting or complimentary color, shape, size or all of the above. Are you making yourself accessible to your visitors? Your site visitors shouldn’t have to jump through hoops to get to you or your products. Even if you have an SEO campaign, the more people have to click or scroll to find or get what they need; the less likely they are going to contact you or give you their business. If you don’t have clear paths for them to connect or purchase chances are, they’ll lose interest, and take their business elsewhere. If you have a contact form or a landing page that takes your visitors to the next phase of your funnel, provide that form on every page, and keep it simple: name + email. This makes it easy for them, and easy for you to contact them for immediate follow-up. Taking action on these simple questions will no doubt have a huge impact on conversion. If you’re having trouble identifying or fixing any of these issues, give us a call. 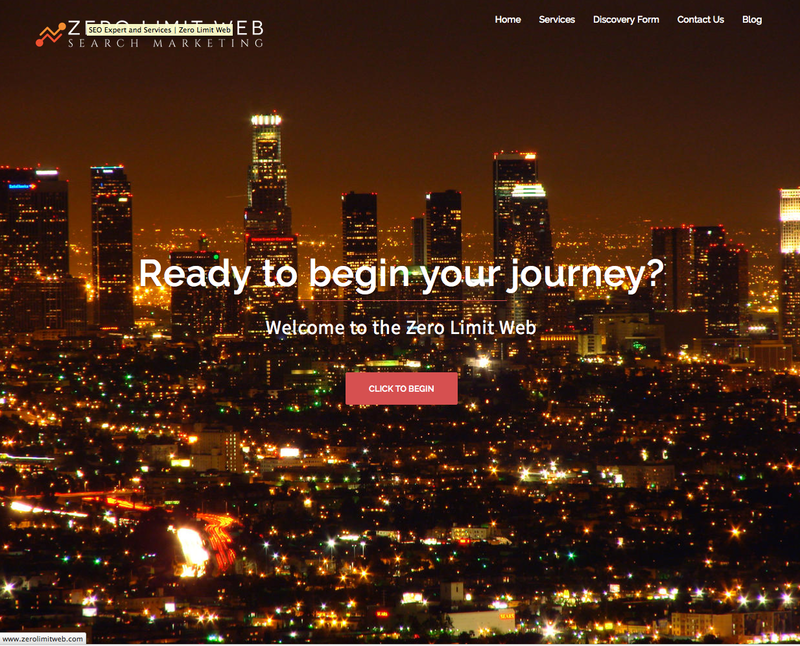 Zero Limit Web has over 15 years of Web Development expertise. We can provide you with a FREE, over-the-shoulder analysis of your website. Insight from a professional will help you get a better understanding of what is causing people to leave, and develop a website that will get them to stay.